To all our drinkers and scribblers...just a friendly reminder. 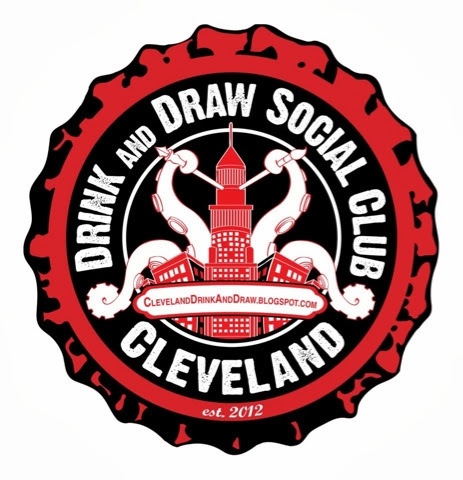 Wedsnesday October 2nd...and every 1st Wedsnesday after that , Cleveland's Drink and Draw Social Club comes to Great Lakes Brewery. Head to the 2nd floor...the fancy pants Rockefeller Room, at our normal time 7:00-11:00. See yer face in the place.